You remember Kloe, right? She's not easily forgotten. In fact, the last time I saw Ms Latimer she definitely didn't see me. (THAT'S FUNNY BECAUSE IT'S LIKE A PUN, DO YOU GET IT? GOOD. IF NOT, IT'LL MAKE SENSE, HOLD ON.) That's because we were at The Great Escape, and Kloe was absolutely steaming, which apparently means drunk and not angry, which is what it sounds like it should mean. After coaxing Chris from The Metaphorical Boat down to see her set and then being told by a friend (Ross, for namecheck's sake) just how drunk Kloe was, I was anxious. If there's one thing I'll never doubt again it's a Scot's ability to perform when they're absolutely gazeboed. Since then Kloe's been on tour across Europe with Charlie Puth and is finally serving up some post-Teenage Craze millennial pop. That kind we've all been waiting for. I wonder if Kloe's getting bored of the word 'millennial' yet. 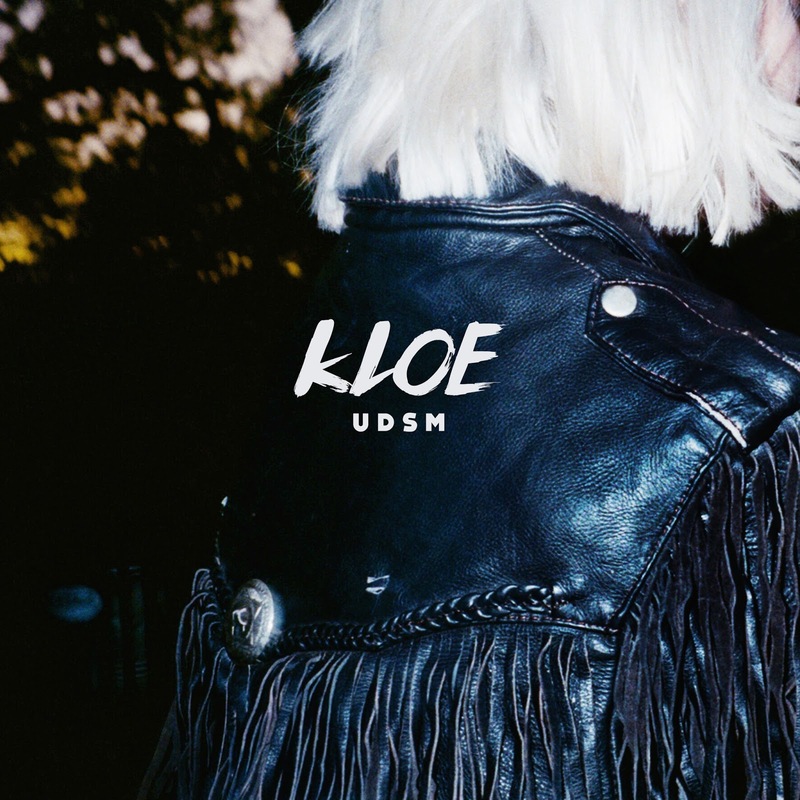 Either way, I'm really stoked because I think Kloe is pretty great both as a human and as an artiste. Her "no filter"ness is becoming a pretty frequent talking point but it's so true and it's cool that there are people in this "industry" who are young and relevant and aren't afraid to just say what they want about things without feeling like their label or PR or whatever won't like it. 'UDSM' (AKA You Don't See Me) is the first of a two part... what's the word for trilogy but two? Duology? It is now. 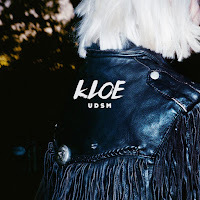 'UDSM' is the first of a two part duology from Kloe. (The second part is 'Liability' and I assumed that was coming first, I don't know why, I just did, anyway, it's not.) (Also, the phrase "three part trilogy" is ridiculous because obviously a trilogy is three parts.) 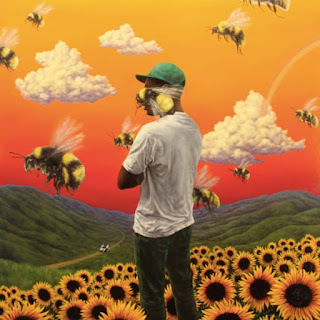 If you were into 'Teenage Craze', which it's obviously impossible not to be, 'UDSM' is a very similar vibe in terms of catchy/dancyness but with a subtly dark streak running through it. The video's quite a good inspired-by-real-events depiction too, and this Popjustice interview about the video specifically is excellent. My personal video highlight is the bit where Kloe snorts fake coke off the floor.